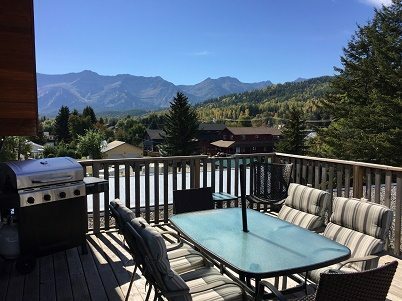 More reasons to visit Snow Valley Motel in Fernie BC! 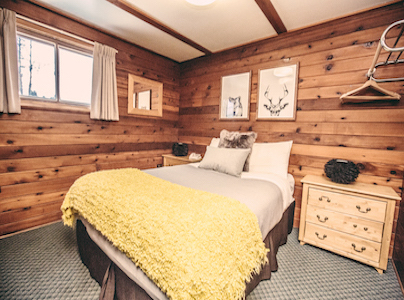 We have been spending a lot of time and money making your favourite accommodation in Fernie BC even better. We have been refurbishing inside and out. 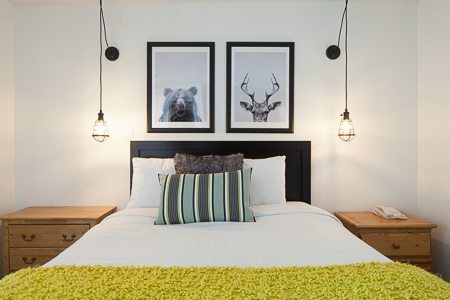 Inside you will enjoy new linen with cozy duvets, updated décor, furnishings and tasteful modern artwork. Well that’s easy, take one of our townies for a ride. They are available free for all of our guests. When evening rolls around, put your feet up and play some new games on our X-Box consoles or check out some of the local artist’s products for sale. We have also a newly refurbished luxury penthouse suite available and what’s more, you can take advantage of 7 nights for the price of 5 if you book now!